If there’s a better way to see Barry Lyndon for the first time than on Screen 1 of the Savoy with Ryan O’Neal and Jan Harlan being interviewed afterwards by Lenny Abrahamson then I’d like to hear it. Whatever I knew about Barry Lyndon from reading a biography of Stanley Kubrick over a decade ago had long since fallen out of my head, so it was a treat to be able to approach the 1975 classic not having a clue what to expect. The first thing I didn’t expect was an intermission. The second thing I didn’t expect was that the first part of the movie would be quite so funny; I nearly fell out of my chair when I realised that Leonard Rossiter was playing an important role. Yes, Kubrick directed Dr Strangelove, but thereafter the black comedy in his films always seemed to me to be muted by his increasing desire to showcase an emotional detachment from the material. But Barry Lyndon is a hoot. The duelling in the first part doesn’t get as nonsensical as that in another 1975 period piece, Woody Allen’s Love & Death, but it’s started down that road with Rossiter’s craven attempts to buy his way out of gaining ‘satisfaction’. I also hadn’t expected the film to be quite so picaresque. Little wonder that Bret Easton Ellis repeatedly holds up 1975 as a golden year for Hollywood compared to the current predictable to the page number beat by beat method of screenwriting, as Kubrick faithfully reproduces Thackeray’s approach of depicting a series of misadventures that romp across countries and introduce new characters and throw away old characters, before sometimes bringing them back, whenever Thackeray damn well feels like it. Here is the early ramshackle Pickwickian Dickens’ approach to plotting, rather than the High Victorian rigour and schemae. 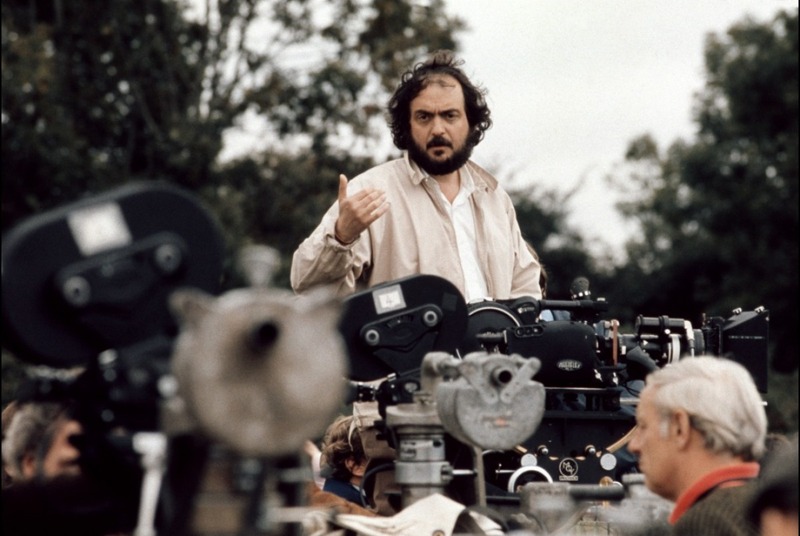 And yet, out of such chaos, Kubrick’s insane repetitious takes with no direction, and lighting and relighting scenes for hours with actors not stand-ins, came a film of some beauty and much wit.